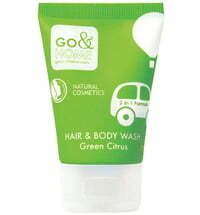 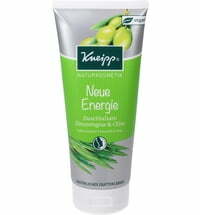 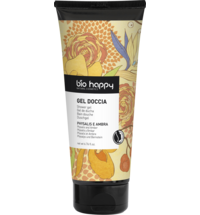 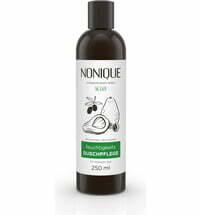 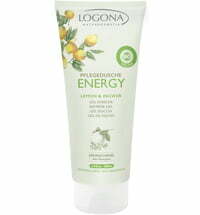 A combination of natural active ingredients and natural essential oils give way to a wonderfully fresh shower gel. 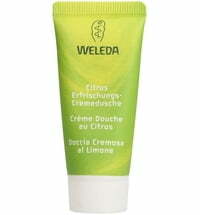 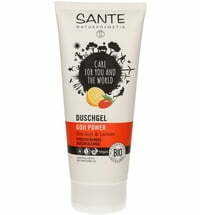 Dr. Hausschka uses protective quince seed extracts that activate the skin's natural strength. 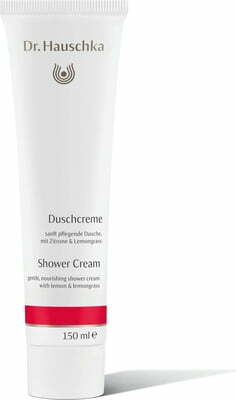 It gently cleanses the skin thanks to botanical surfactants which form a light and creamy lather that does not dry out the skin. 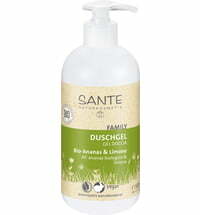 Selected oils provide additional care while the fresh scent of lemongrass and lemon that delights the senses. 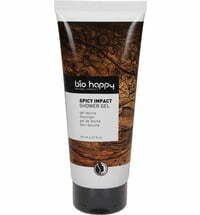 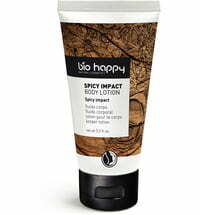 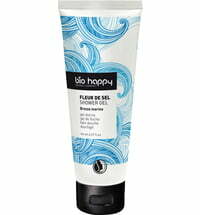 Apply to wet skin, cleanse and rinse.